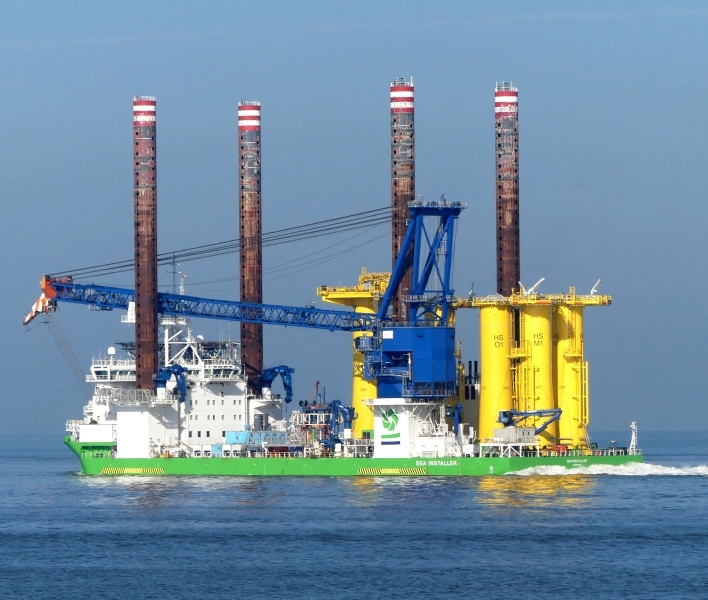 SEA INSTALLER is outbound for the Hohe See Offshore Windfarm. MattyBoy thank you for the comment!! Sweet !! Looks like she's really moving too.